The Anchor Milk and Ah Liki Wholesale Story Writing Competition has been hailed a great success. Attracting 134 entries, Ah Liki Wholesales’ General Manager, Asiata Alex Brunt, congratulated all the story writers during prize giving at the National University of Samoa on Friday. The competition started in August 2017. It was based on the theme “Achieving Greatness,” one chosen by both companies to inspire the youth to aim for greater success. 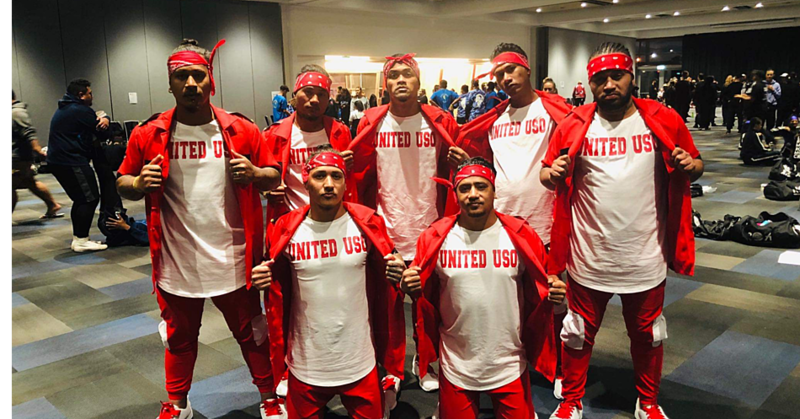 “This year’s theme was taken from the Anchor global slogan by Fonterra and by Anchor of ‘Goodness Feeds Greatness,” Asiata said. “It has a very important meaning to both parties as we aim to inspire and to broaden the minds of our youth." “So what is greatness? We like to think that Greatness is; you’re not just the fastest or the strongest but your superior ability allows you to become a servant to others to inspire others. To create a positive outlook in others so they too want to better themselves. Anchor and Ah Liki Wholesale believes this greatness is in all of us." 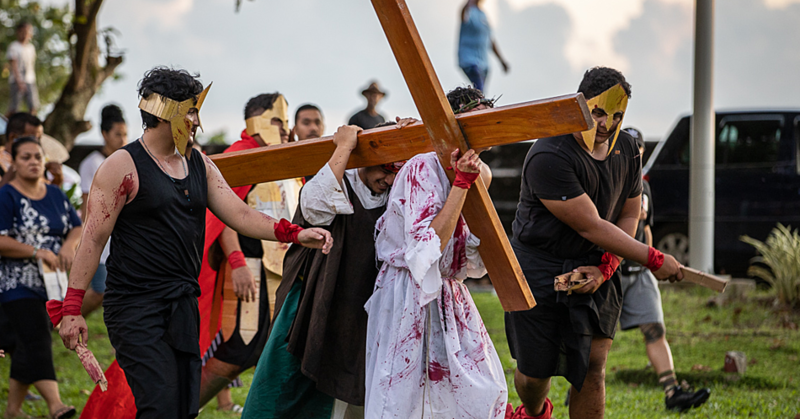 “Over the past few weeks Anchor Milk and Ah Liki Wholesale has been featuring stories about Samoans that have come from humble beginnings to achieving greatness whether it is through their work, musical talents or sports. We featured outstanding people like Igelese Ete (Music Composer), Ele Opeloge (Samoa’s 1st Olympic Medalist) and Kosi Latu (Director General of S.R.E.P.). " “What we need to take from this is the fact that, each of us has it within themselves to achieve greatness. All it takes is; courage, perseverance and determination in order to achieve our goals and this is the challenge for our youth." 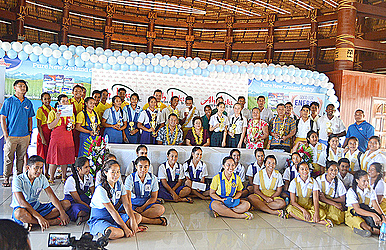 Tanielu Suluape of Paul V1 College, who came first in the Year 11 level, was a happy writer. “Being a part of this competition has helped improved my story writing." The story writing competition judges were Leota Valma Galuvao (A.C.E.O. Curriculum of Ministry of Education, Sports and Culture), Tea Tepora Wright (Director Academic Quality Unit at N.U.S.) and Dr. Silafau Sina Vaai (Professor Faculty of Arts at N.U.S. ).